We understand every wedding is unique and that’s why we love shooting weddings above all else. Meeting new couples and being trusted to be a part of the biggest day of someone’s life is privilege we enjoy. 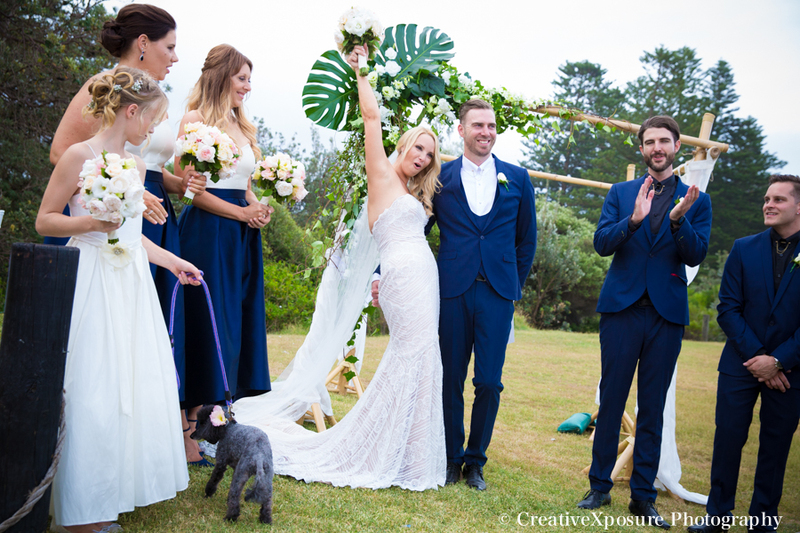 Creating a great vibe is a big part in capturing amazing wedding photos. Our approach is super professional and of course we pride ourselves on having fun on the day and more importantly we want you to have fun and enjoy the photo experience. CreativeXposure Photography’s style is dramatic and romantic. We always feature the environment and a sense of place in all our work. And of course the impromptu, fun and finer details are all important as well. To find out more about our style and say hi drop us a call to make an appointment. We’re based in Avalon in Sydney’s beautiful Northern Beaches and we’re free to meet by appointment most week nights. Contacting us is as simple as a call or dropping us an email.